APR.Intern has taken off since its launch in 2007. As a result, growing demands from business and industry have prompted APR.Intern to host a one-day event, Accelerate Australia. 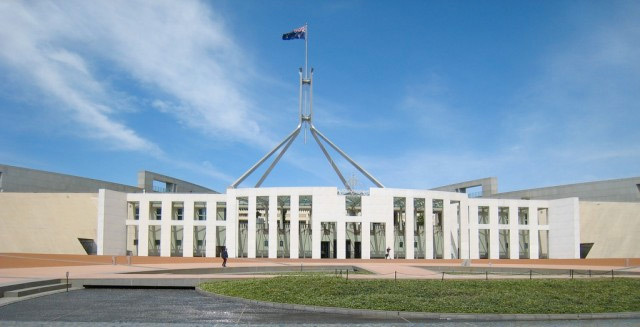 Taking place in Canberra on Wednesday 6th February 2013, this event will explore productivity, industry engagement and work readiness of PhD students in a research-based economy. “The day has been designed to help industry make links that could potentially assist them to find that missing catalyst needed to take their business’ to the next level,” said Professor Geoff Prince, Director of the Australian Mathematical Sciences Institute (AMSI). The programme will kick off with an opening lunch and keynote address by Professor Arvind Gupta, CEO & Scientific Director of Mitacs – an agency which places more than 2,000 Canadian interns each year into Canadian enterprise. The day will also consist of interactive presentations by PhD Interns, their mentors and industry partners. “Our program aims to improve the work readiness of PhD graduates and increase the appetite of Australian enterprise with highly trained employees” said Professor Prince.